OWNER MOTIVATED! 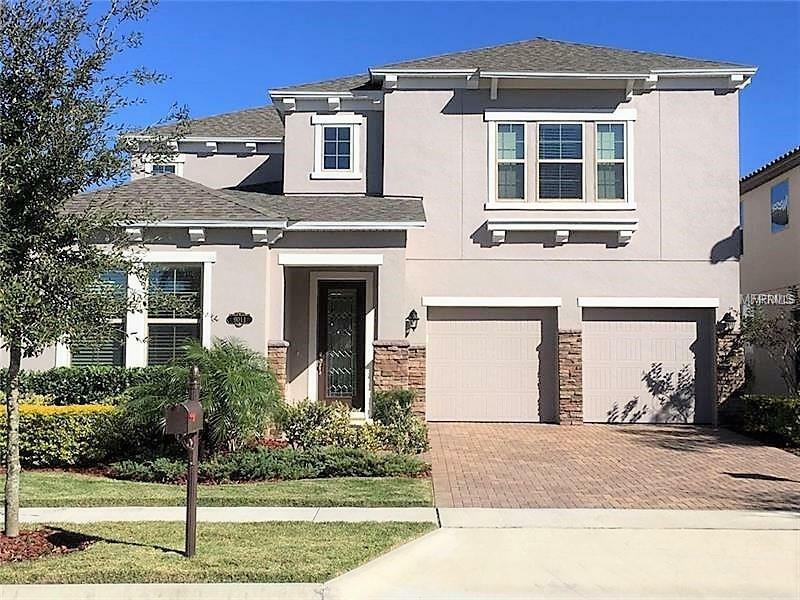 Great opportunity to own a beautiful 4 bedroom / 3 bathroom, 2 story home in the beautiful Community of Windermere Trails!!! 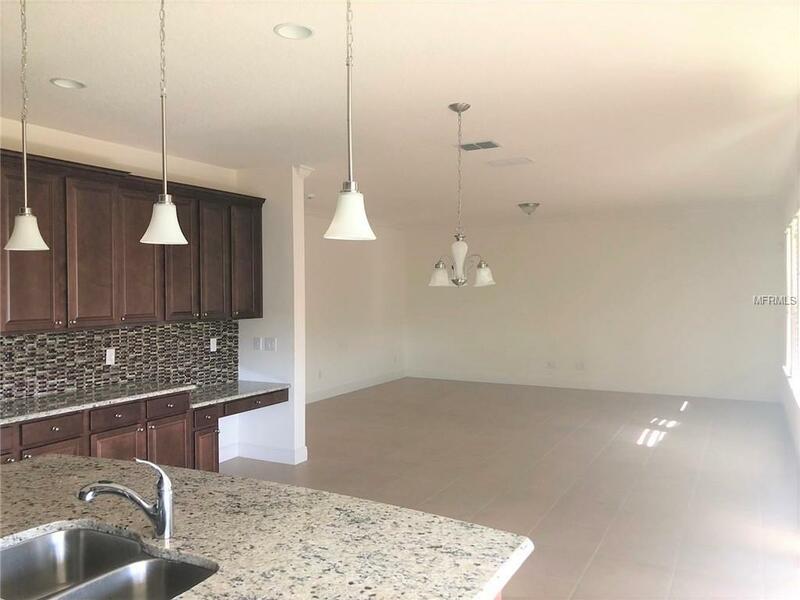 This community is conveniently located near main attractions, restaurants and shopping area!!! 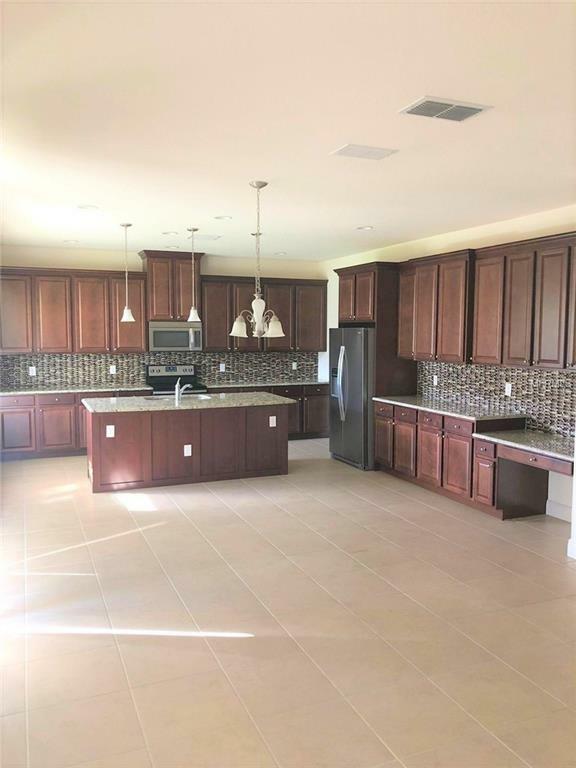 Beautiful island Kitchen which is open to the Family Room and features 42" cabinets providing lots of storage space, Granite countertops, Stainless Steel Appliances and Walk-in Pantry. Master suite is located on the second floor of the home and it features 2 Large Walk-in Closets, Dual Sink Vanity with Granite Countertops, Linen Closet and Privacy Lavatory. 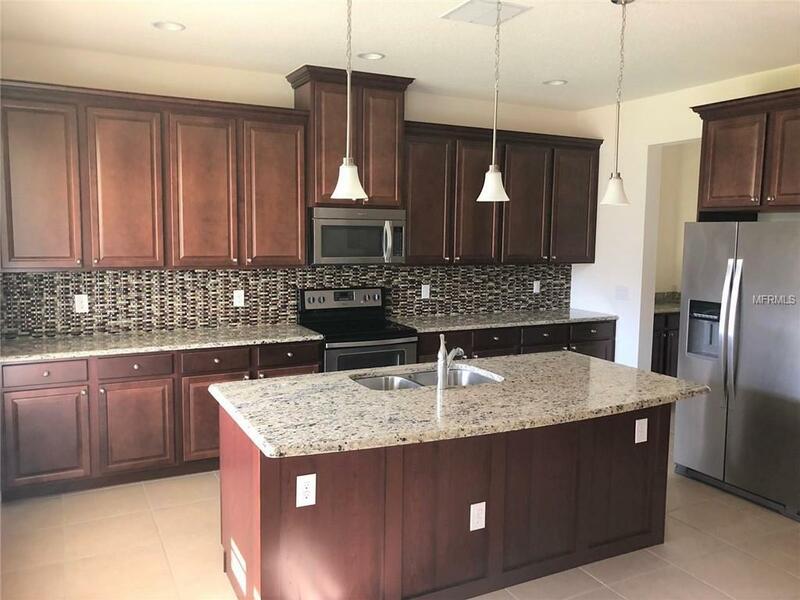 Windermere Trails features a Community Pool, Cabana, Dog Parks, Playground and Exercise Area!!! Listing provided courtesy of Hr 19 Realty Llc.